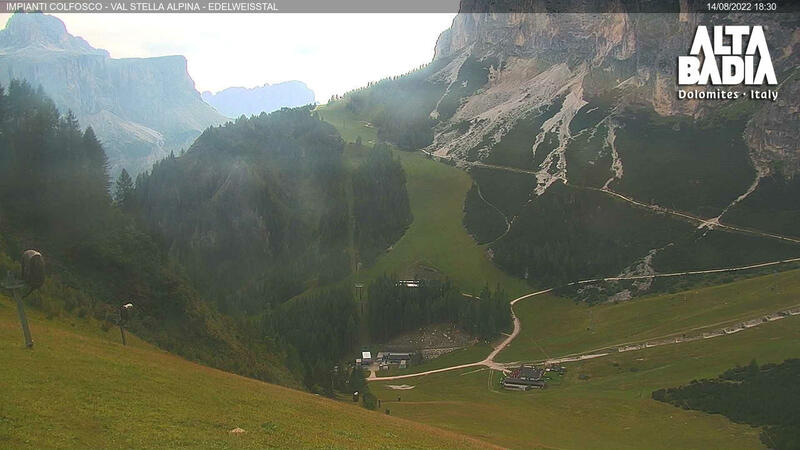 Here you will find the weather forecast concerning all Alta Badia. 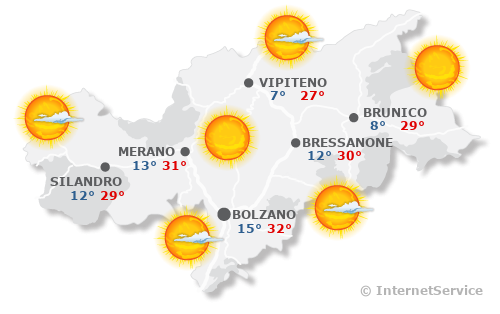 Beyond that, further information about the weather conditions at a high altitude are at your disposal to organize your trips and excursions. 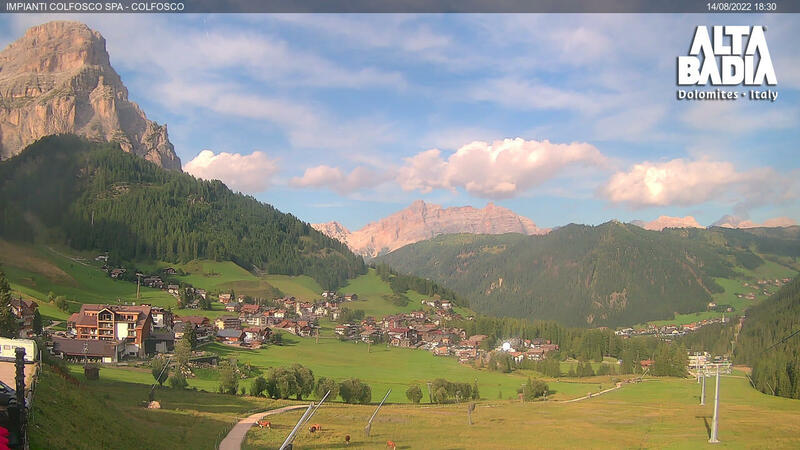 In summer temperatures in Alta Badia are pleasantly mild. Evenings are fresher, though, so it is always good to have a light jacket with you. In winter there is a fresh climate, but with the right clothes, you will deeply enjoy the legendary landscape covered with snow. Stay tuned with the snow conditions from locality to locality, so your travel will be perfect.